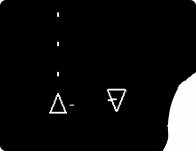 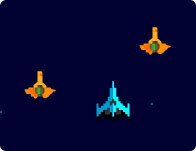 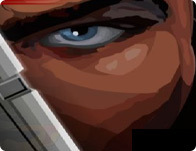 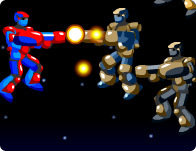 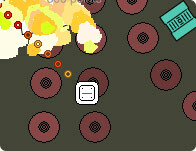 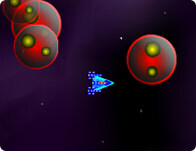 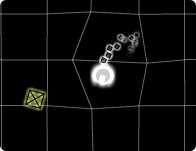 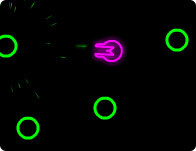 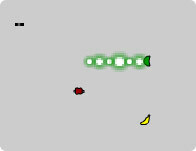 Fight off the enemy ships in this fast paced arcade game! 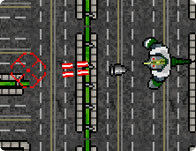 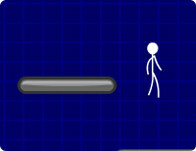 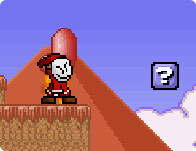 Drop your guys out of the helicopter while avoiding various obstacles! 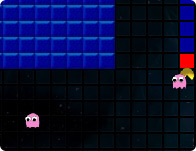 Mix of classical pacman and snake games now with top scores! 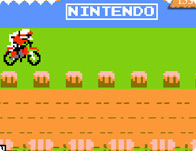 Great remake of a classical Nintendo bike racing game.